Who will supervise students while they are on 4th-year placements? Legislation requires that students are under the supervision and guidance of a pharmacist while on placement. During 4th year this person is known to APPEL as a “Preceptor”. 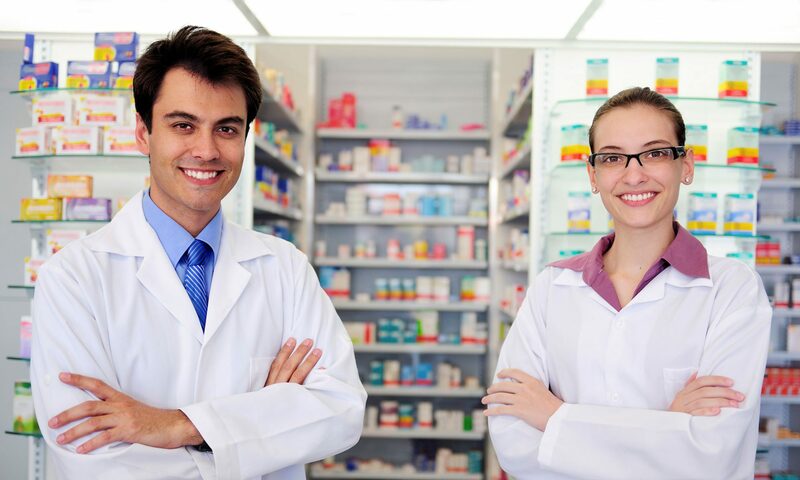 This means that there should be a pharmacist available to the student on their placement for guidance and direction, but they do not necessarily have to be the person directly supervising the student. The Preceptor is required to meet the student every four weeks; technology such as Skype can be used to facilitate these meetings. Two such meetings must be face-to-face. Previous PostPrevious When will the 2019 4th-year placements take place? Next PostNext How many students can a 4th-year Preceptor take?